Mansard conversions are suitable for all types of properties including detached, semi-detached and terraced properties. We have been offering our mansard conversions to customers throughout Newcastle and the surrounding areas in the North East for a number of years. 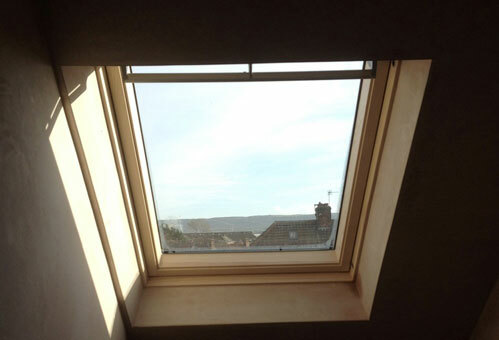 We are one of the leading mansard conversion specialists in the local area. When it comes to needing a mansard conversion in or around the Newcastle area, be sure to get in touch with QLC Lofts. We are fully trained and have all the necessary skills to ensure a quality mansard style conversions is carried out. When it comes to mansard conversions planning permission is almost always required. Mansard conversions don’t only create an extra room, but they create a whole extra level to your property. Due to the shape and structure of your roof changing, so you will need to check with the local authority, which will most likely be Newcastle to see if you planning permission is required. Mansard conversions are becoming very popular in the Newcastle area, and are suitable for all types of properties. At QLC Lofts we offer our mansard style conversions on a number of properties including detached, semi-detached, bungalows and terraced properties. 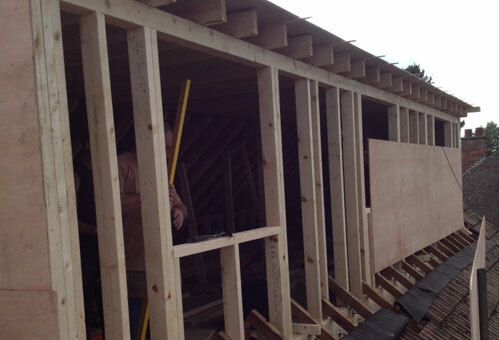 At QLC Lofts we offer mansard loft conversions to customers in and around the Newcastle area. We have carried out design and construction work for mansard conversions on many properties throughout the area, and have developed a well-known reputation for the quality of the work we carry out. No matter how big or small your loft space is, a mansard conversion can help you make the most out of your space, giving you a whole additional floor to your property. On all mansard construction work we undertake at QLC Lofts, we ensure a professional and efficient service is provided. We work to set deadlines, and we always aim to complete set stages of construction before the due deadline dates. 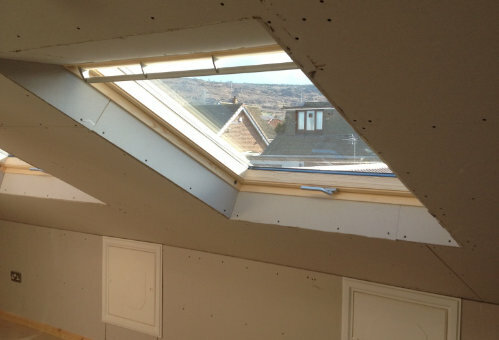 If you’re interested in having a mansard loft conversion carried out then get in touch with QLC Lofts of Newcastle and we’ll be more than happy to help. For more information on the mansard conversions, that we offer to customers throughout Newcastle and the surrounding areas in the North East, feel free to get in touch and we’ll be more than happy to help answer any questions that you might have. When it comes to mansard loft conversions in the Newcastle area, be sure to get in touch with QLC Lofts. We offer bespoke mansard conversions to all our customers, and can cater to all requirements and budgets, to ensure you get the conversion of your dreams. 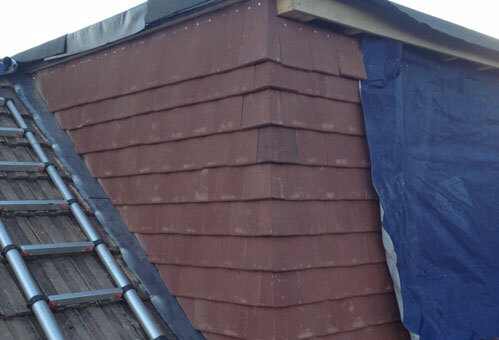 We have years of experience in the industry and have a team of trained professionals on hand to ensure a high standard of mansard conversion is carried out. To request a free no obligation quote for a mansard conversion, give QLC Lofts of Newcastle a call, on 0800 043 4083, and we’ll be happy to provide you with one.